Condolence: Our deepest Sympathy to Helen's family. We will dearly miss her at her Winter home in Florida. A lovely lady who led our Craft Group, Exercise Group and a willing participant in all activities. 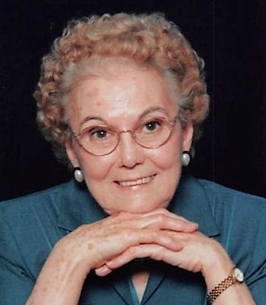 Condolence: Aunt Helen would always offer wisdom, her sweet smile, and something yummy from her kitchen--strength and generosity are her lessons to me. Godspeed, Dear One, Uncle Lindy is waiting. Condolence: Sorry for your loss,praying for your family. 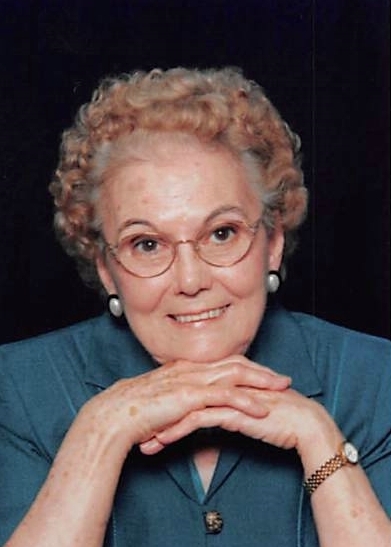 Condolence: We are so sorry for the loss of our sweet Aunt Helen. She always had a beautiful smile and a loving disposition. Love to all her family.